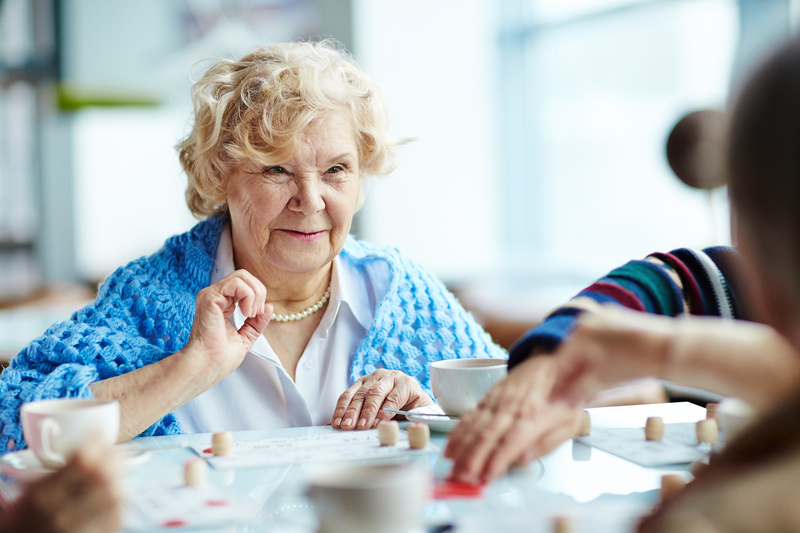 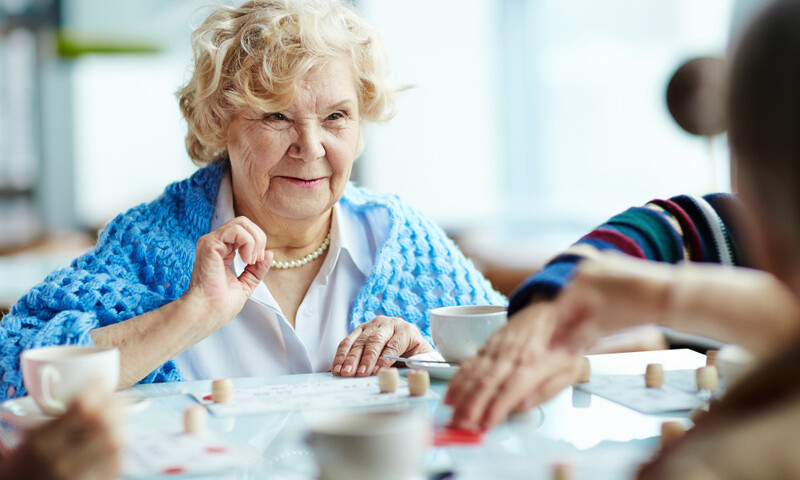 The Laurels of Charlottesville is conveniently located just off U.S. Route 29 North near Fashion Square Mall and across from the Charlottesville Senior Center. 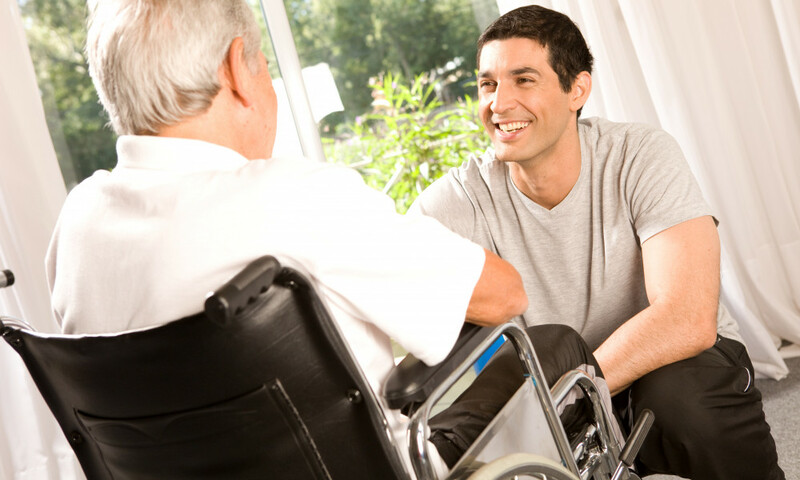 Our 120-bed facility offers short-term rehab and long-term care as well as transitional services. 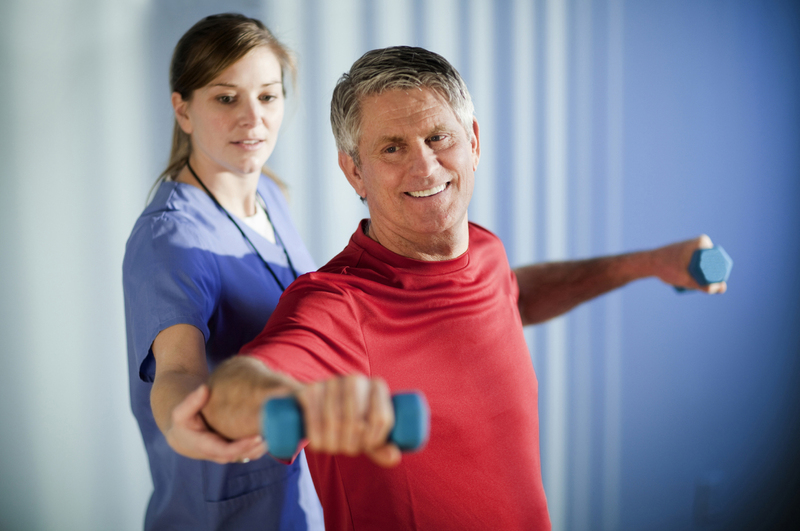 Our skilled nursing and rehab professionals are known for being not only the most experienced in the area, but also the most caring. 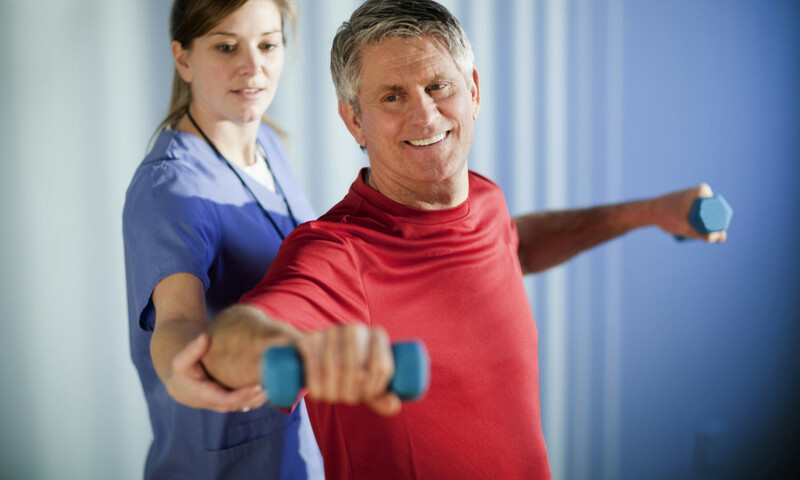 As the premiere short-term rehab facility in our region, we create individualized therapy plans to quickly return our rehab guests home so they can safely resume normal, active lives. 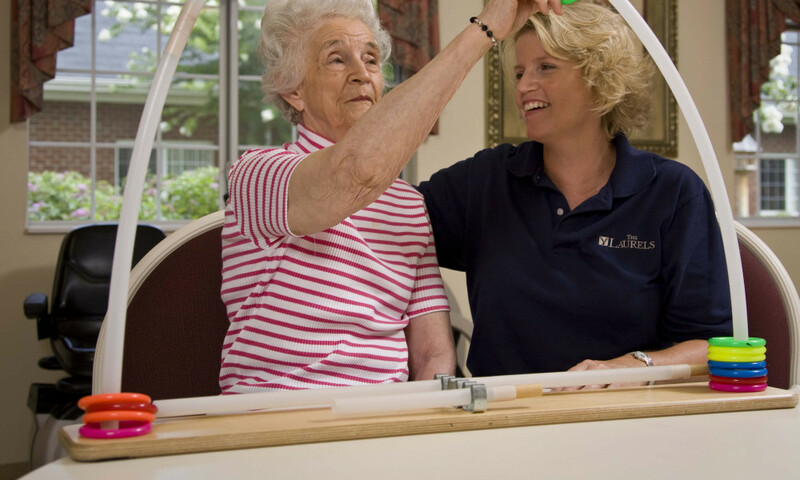 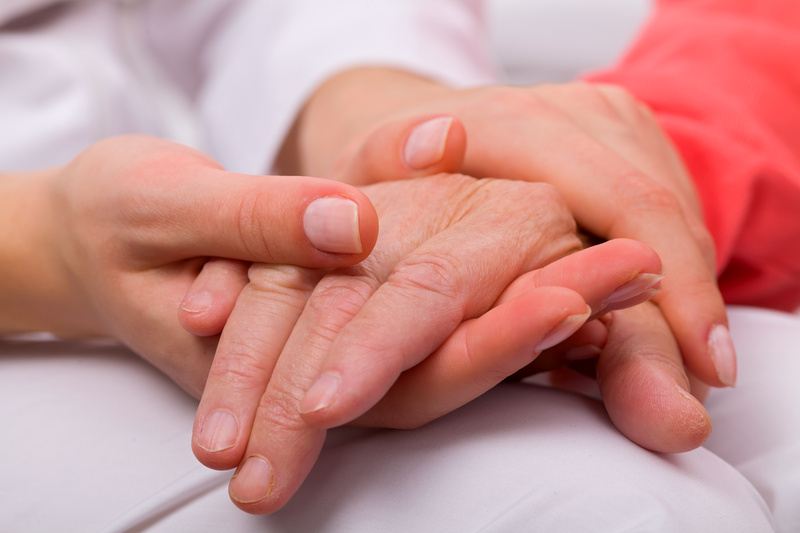 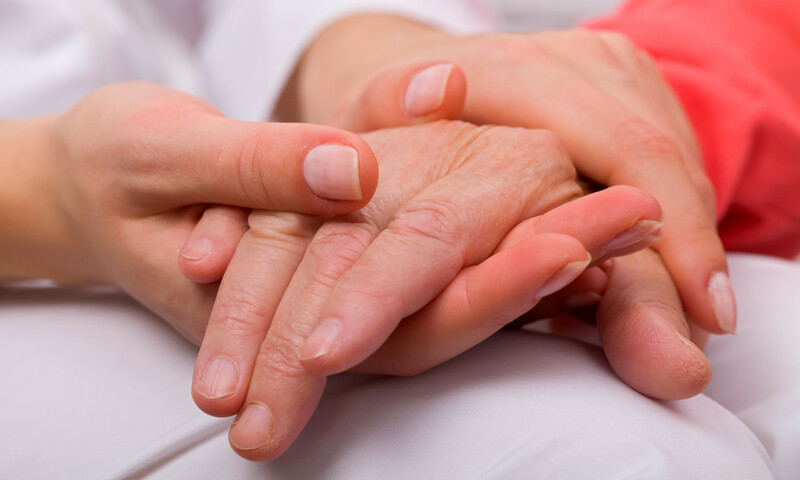 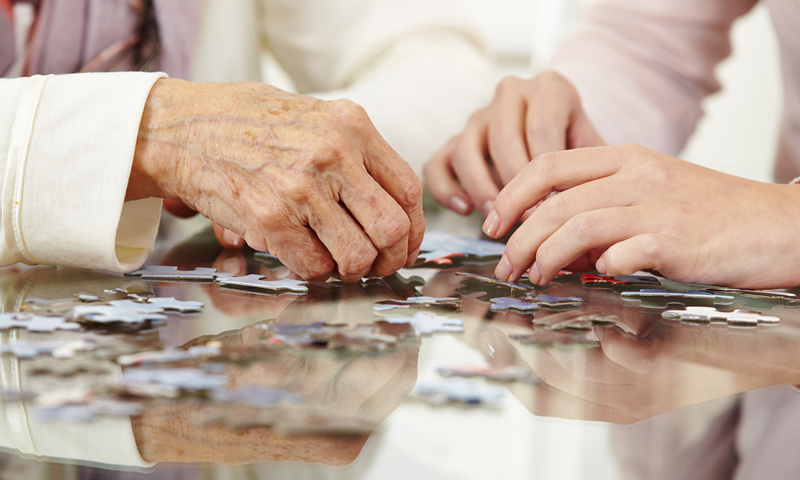 We also offer compassionate respite and hospice care. 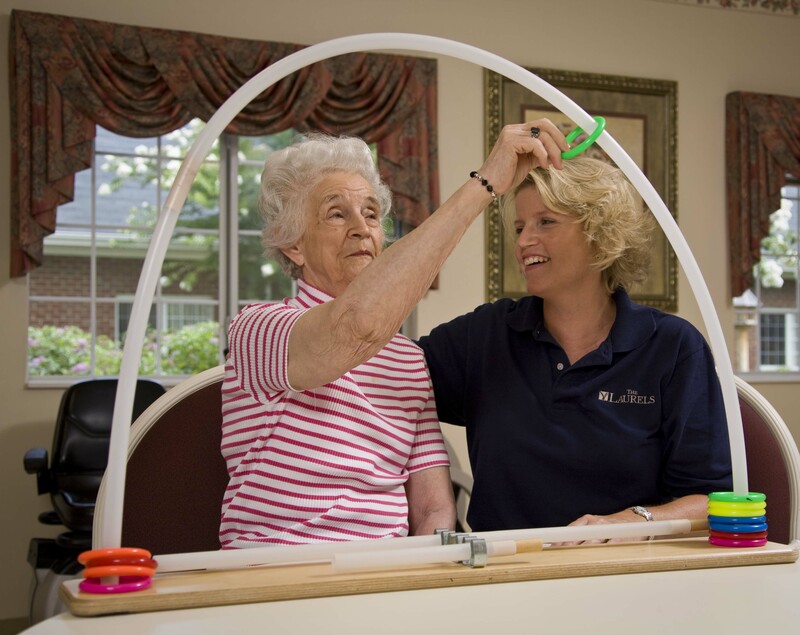 Whether our guests are with us for a short stay or for the long run, The Laurels of Charlottesville staff considers them honored guests who deserve encouragement, compassion, dignity and a sense of belonging. 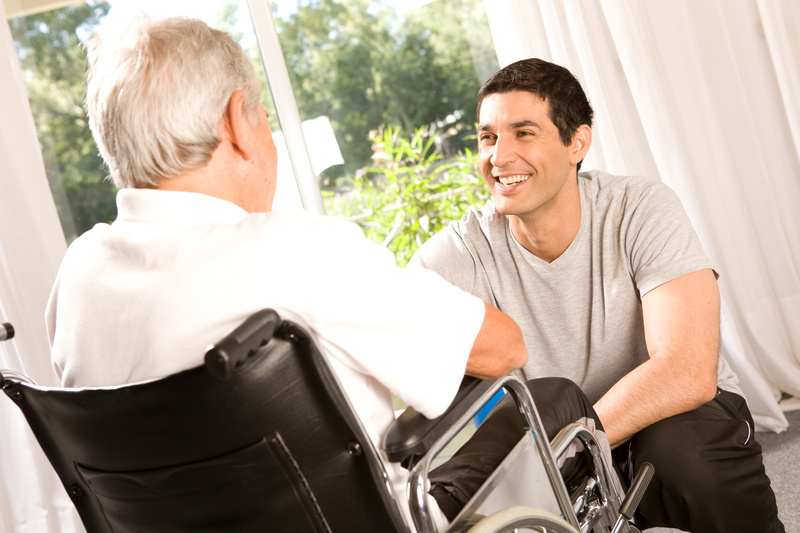 In fact, our approach to care is so comprehensive and unique we call it The Laurel Way of Caring, and it comes from the heart of every Laurel associate.